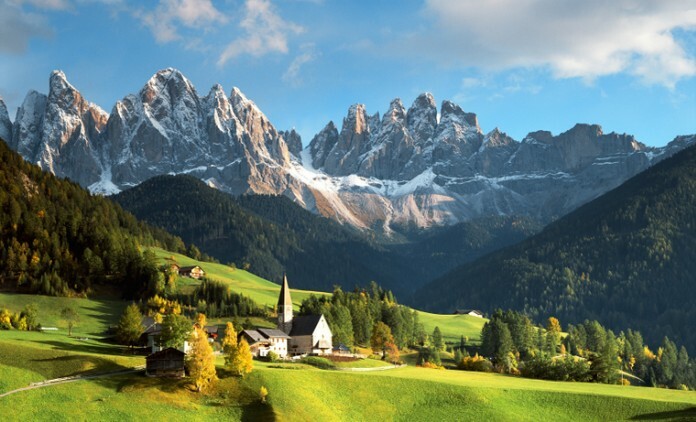 South Tyrol, Italy’s northern most province, is a sunny region in the Italian Alps, bordering Austria and Switzerland. 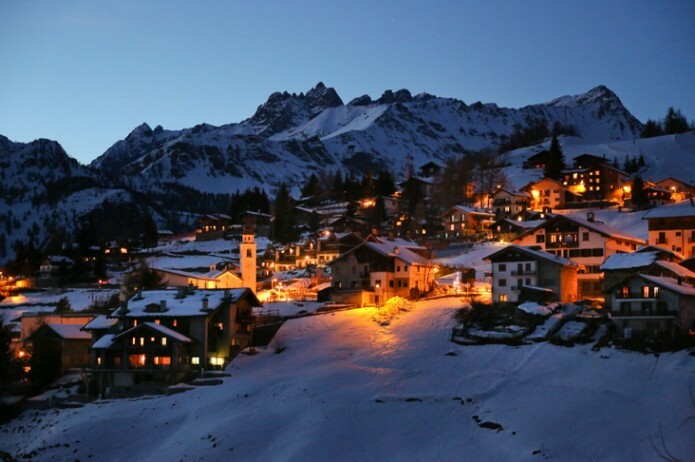 The Italian mountains are for everyone – a marvelous place in all the seasons of the year espacial in the winter time. 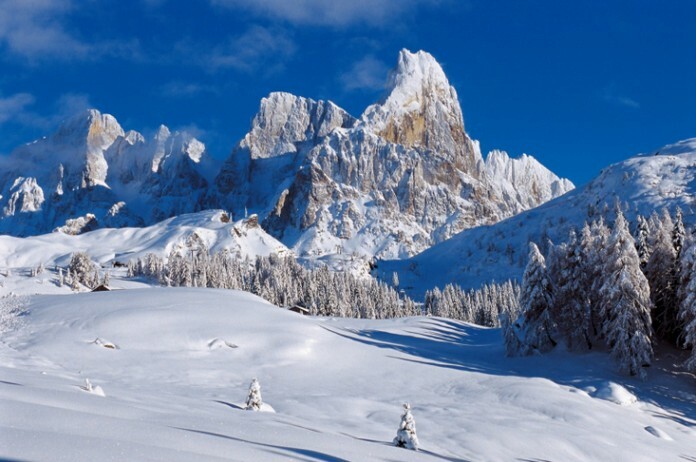 This breathtaking mountain range in Italy’s northeast is part of the Alps and considered among the most beautiful Alpine landscapes in the world. The area has been signed as a UNESCO World Heritage Site since 2009. This little-known (and little!) region in Italy’s northwest, tucked between Switzerland, France, and Piedmont, is beautiful in the summer. 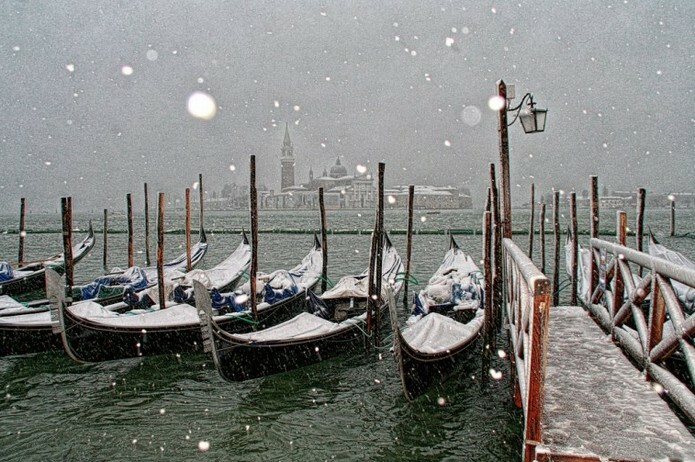 If there is any time of the year that you will be able to savor Venice without having to stand elbow to elbow with what seems like at least half the earth’s population, it is the winter. Venice will be cold in winter, granted. But it will also be divinely quiet, romantically misty, and still fully functioning. 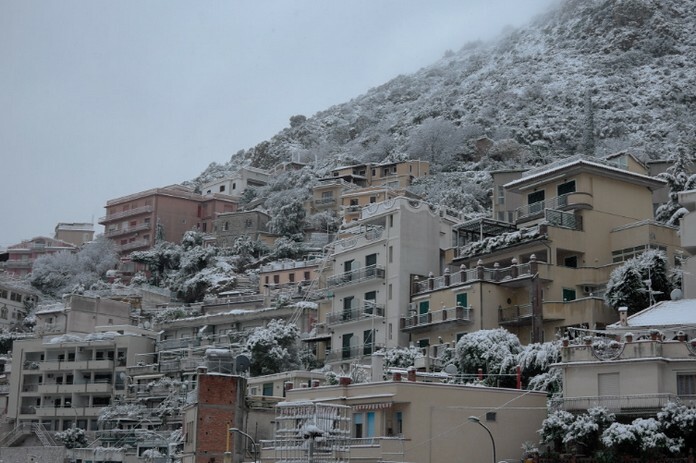 If you are hoping for warmer climes, then your best bet is to get as far south as possible. 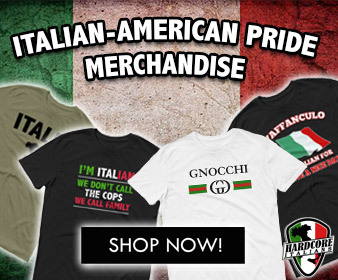 In Italy, this means Sicily, just a few nautical miles from Africa. You won’t be able to bask on the beaches, but the winter temperatures hover around 60°, the island gets very little rain even in winter. 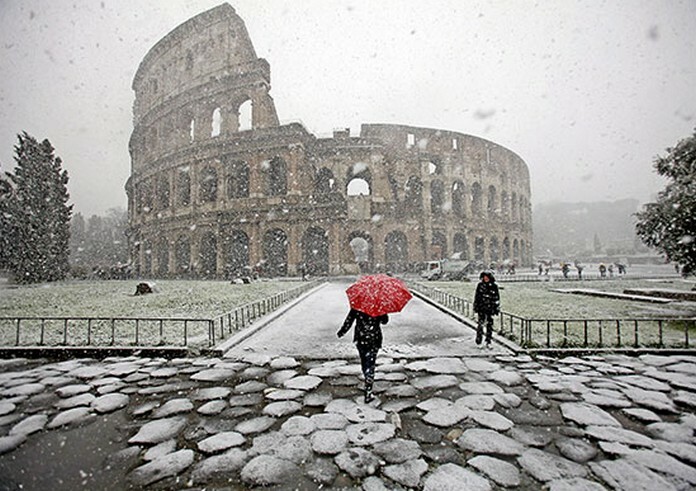 You won’t find the weather either particularly daunting or inviting in Rome during the winter, but you will revel in one seasonal factor: the complete lack of crowds. 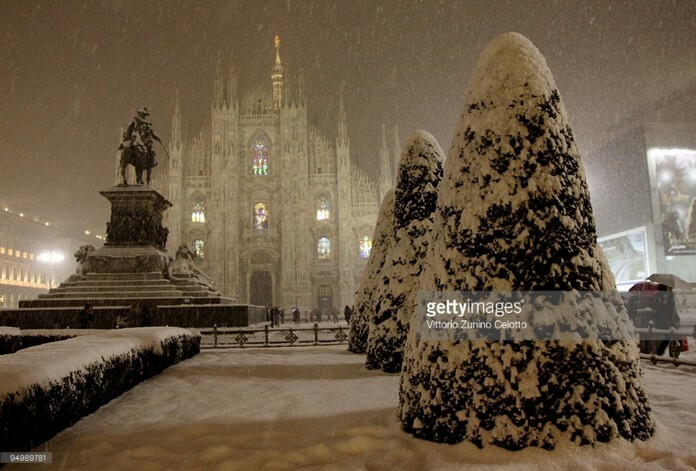 Although Milan City (Milano) is often skipped by visitors in Italy, it can be a particularly good city to include on a winter itinerary. Unlike some destinations where major sights are outdoors and therefore rely on good weather to make them palatable, most of Milan’s sights are indoors. 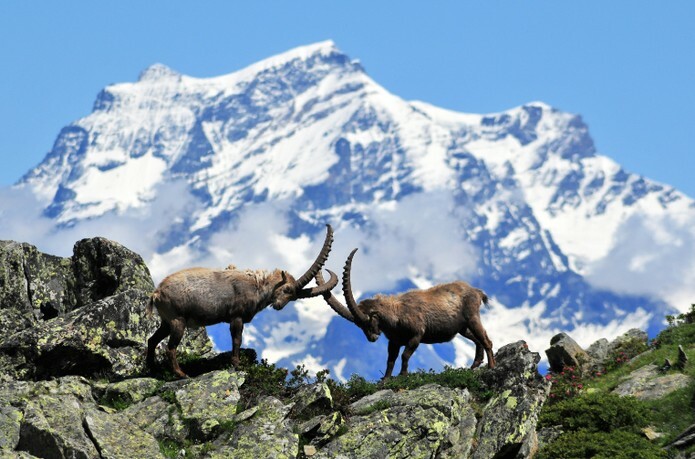 One of Europe’s largest and best preserved wilderness areas, Gran Paradiso National Park is named for Italy’s highest peak. The park is a hiker’s paradise in late spring and summer when the flowers are in bloom, and it’s a great holiday destination for cross-country skiing and snowshoe hikes during the winter!